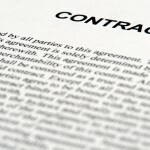 Usually, a legal contract is the agreement made between the two parties for exchange of services or products for money. 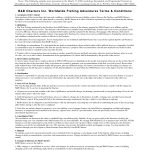 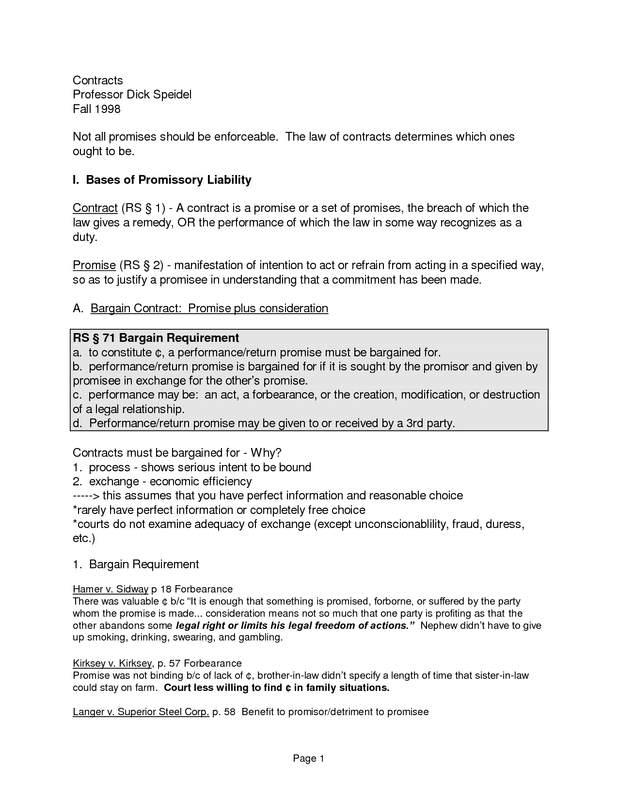 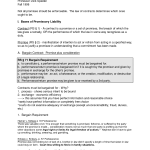 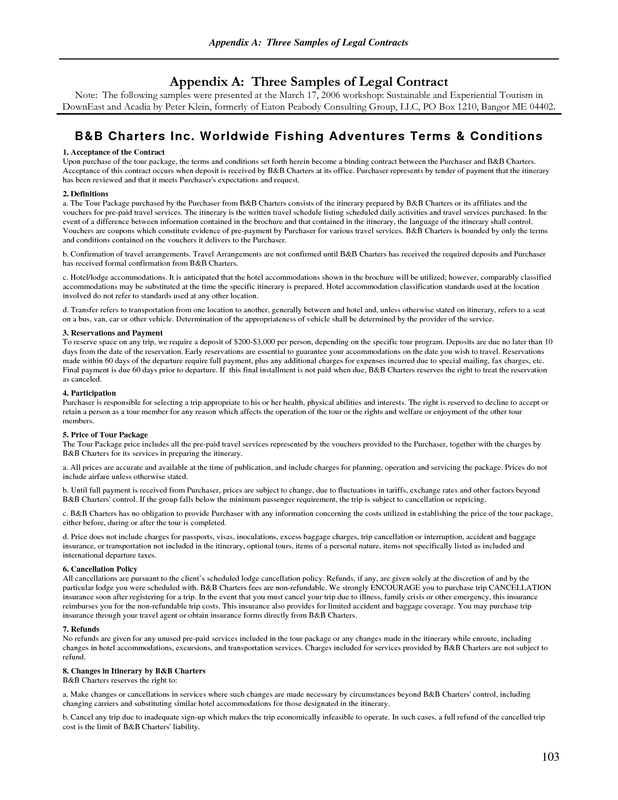 This contract paper includes all the clauses that both the parties have to follow throughout the contract period. 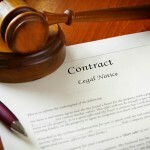 Any violation of the clause may result in the filing of a lawsuit against the person who violates it. 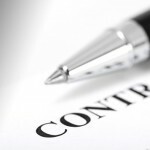 However, this legal contract is prepared in the presence of both the parties. 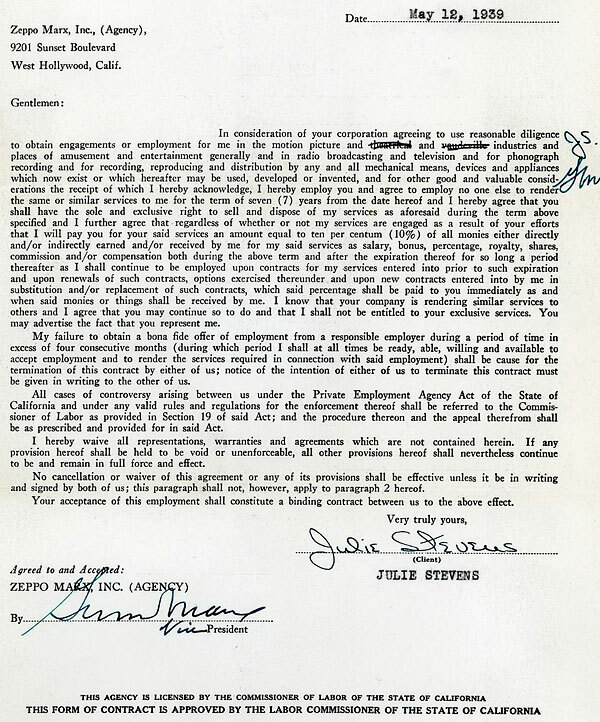 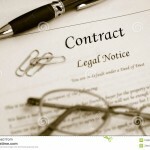 Moreover, both the parties have to read the terms and conditions in the contract paper thoroughly before signing it. 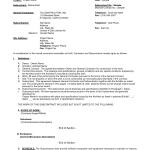 This paper holds a great value when submitted to the court. 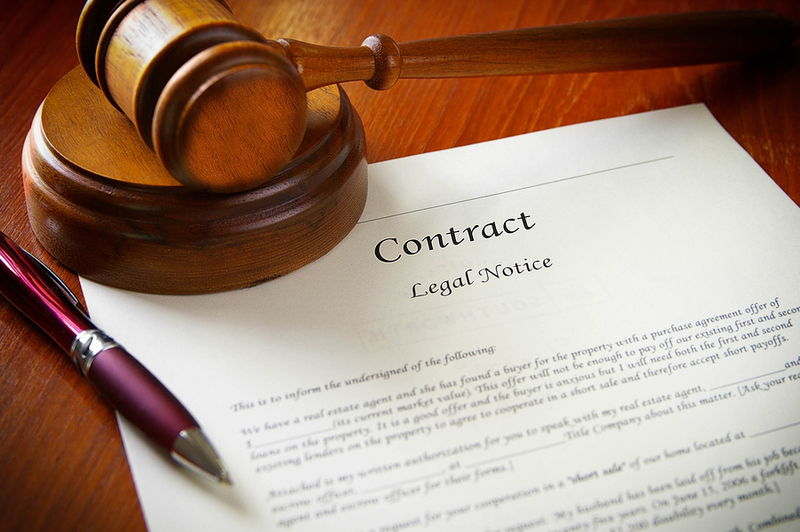 However, you can also verbally tell the rules and regulations before renting a home, assigning tasks to other companies, etc., but this will not stand as concrete proof when a dispute arises. 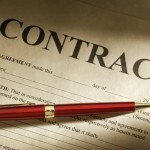 So, it is a brilliant idea to carry out paperwork when you are doing business with the people or lending money to them. 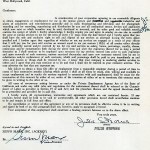 It is vital to include all the required information to protect the rights of both the parties. 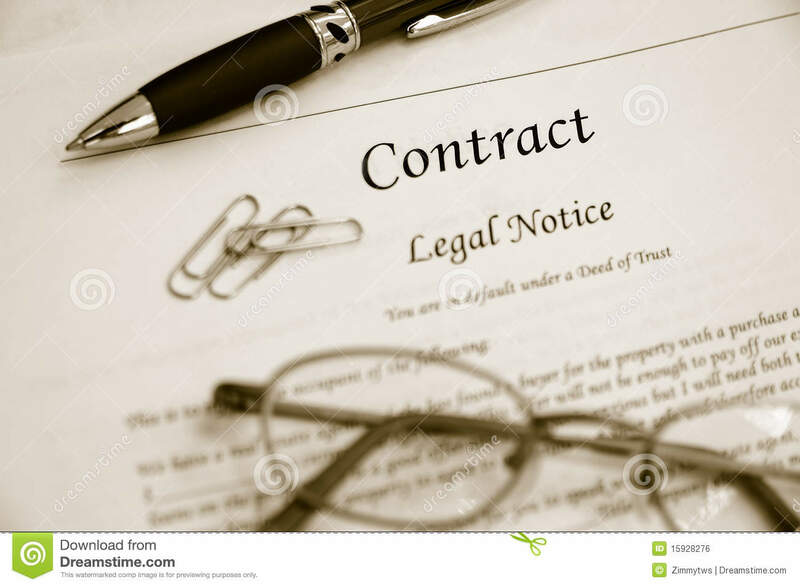 Know whether or not you need a contract: If you are doing business with someone though he/she is your immediate family member, which include exchange of goods, services, labor and other valuable property, then it is better to make a contract. 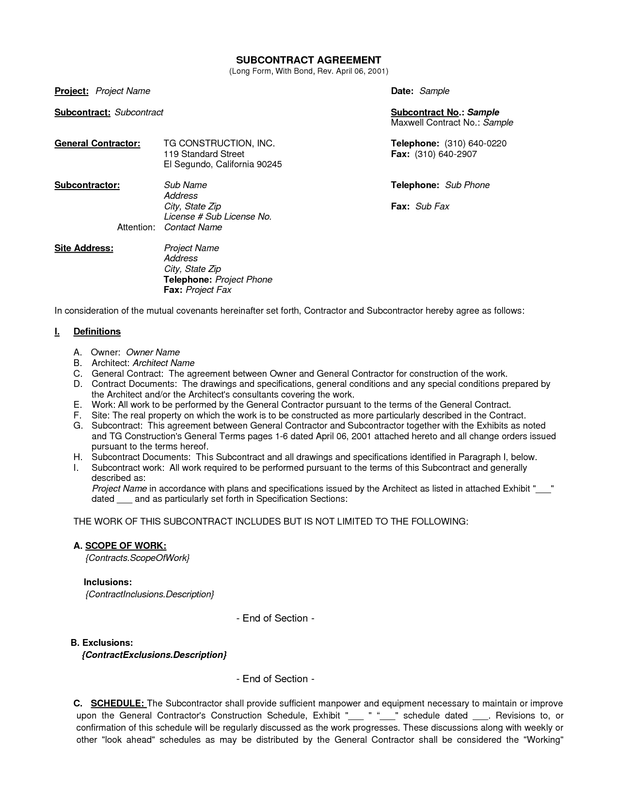 Moreover, you need to make a contract when you are hiring a construction worker to carry out construction work, taking certain services, etc. 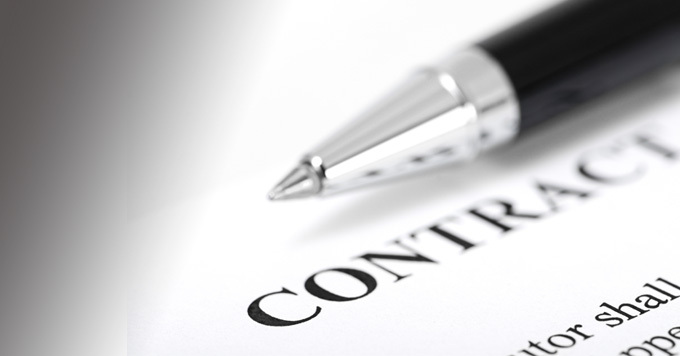 Understand the points that are in the contract clearly: The contract agreement includes three different factors such as an offer made, who is accepting the offer and what both the parties gain from the contract. The contract should be written in a simple language so that both the parties can understand it without the assistance of a lawyer. 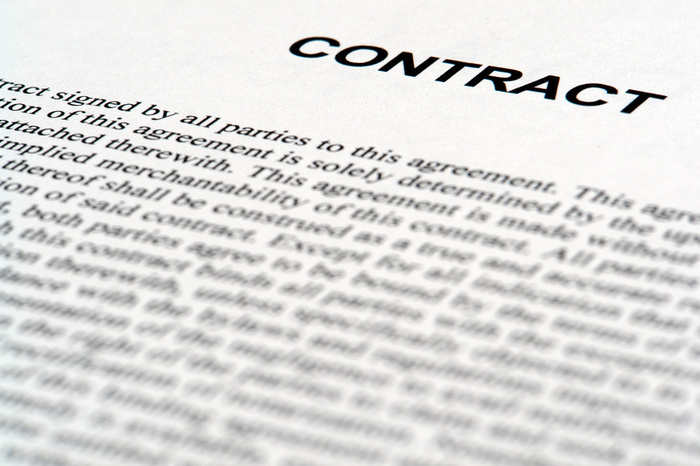 This contract will protect the rights of the person and punish the person who breaches it.